Melissa Pallin is a Clinical Social Worker Associate, currently working on her LCSW. She received her Bachelor of Science Degree in Psychology from the University of Oregon in 2007. She worked in the infant development lab on campus and was a research assistant studying how infants parse dynamic action. She moved back to Coos Bay upon graduation and spent 10 years working for Kairos NW, eventually going back to school to earn her Masters of Social Work in 2017 from Portland State University, focusing on the integration of behavioral health in primary care. Between her experience with direct practice and supervisory roles, Melissa is passionate about a trauma-informed, strengths-based approach and strives to incorporate this perspective into her work. 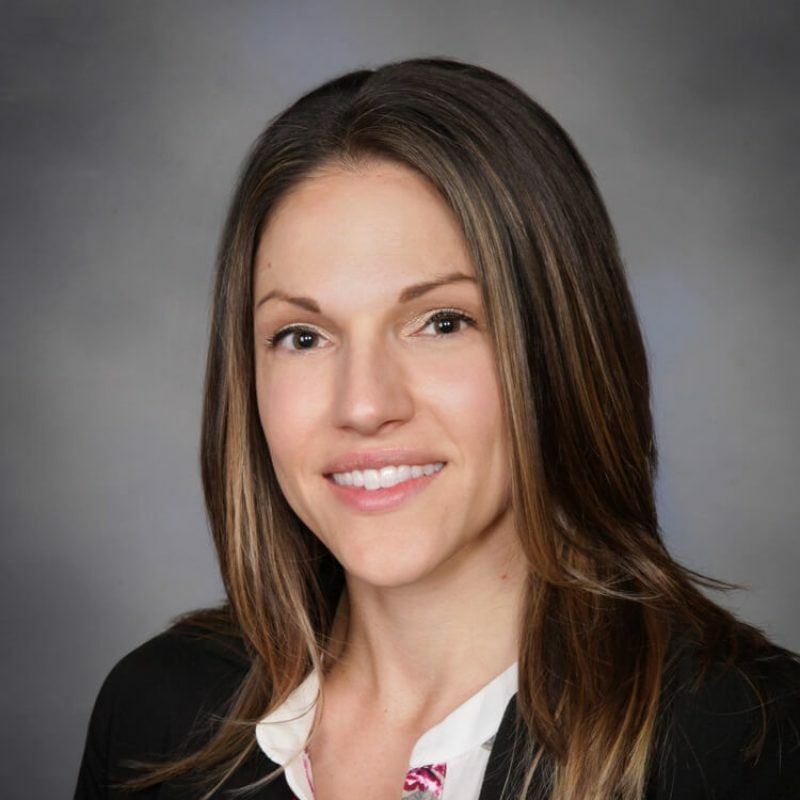 Melissa was formally trained in Collaborative Problem Solving and achieved her practitioner certification with Think: Kids and the Massachusetts General Hospital in January of 2017.